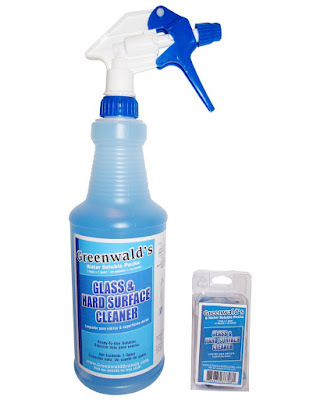 Greenwalds Glass and Window Cleaner works super !! I go through so much cleaner from cleaning mirrors and other surfaces. I just did my spring cleaning and cleaned all the windows in the house. I used this cleaner and paper towels and had no streaks. I usually spend so much more on glass cleaner. 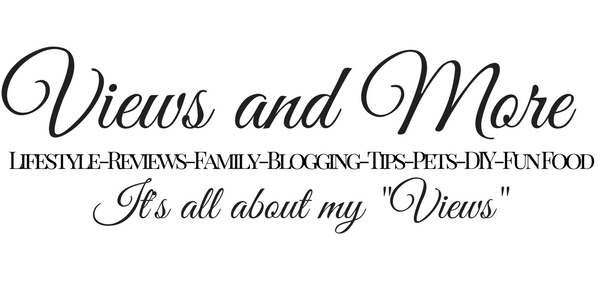 With the refills it is so much cheaper and works much better. This is a kit that comes with a 32 oz. spray bottle, 6 individual concentrate packs of the cleaner, and step-by-step instruction sheet. Very easy to do you just fill with water and dissolve a packet of the cleaner in the bottle. It has a nice refreshing smell after you clean. There is also a difference with the spray bottle. This bottle is very well made with a great sprayer, not those cheap sprayers that you get on most products. I recommend Greenwald's Cleaner Kit, I received this cleaner complimentary in exchange for my unbiased and honest review. All opinions and words are my own.